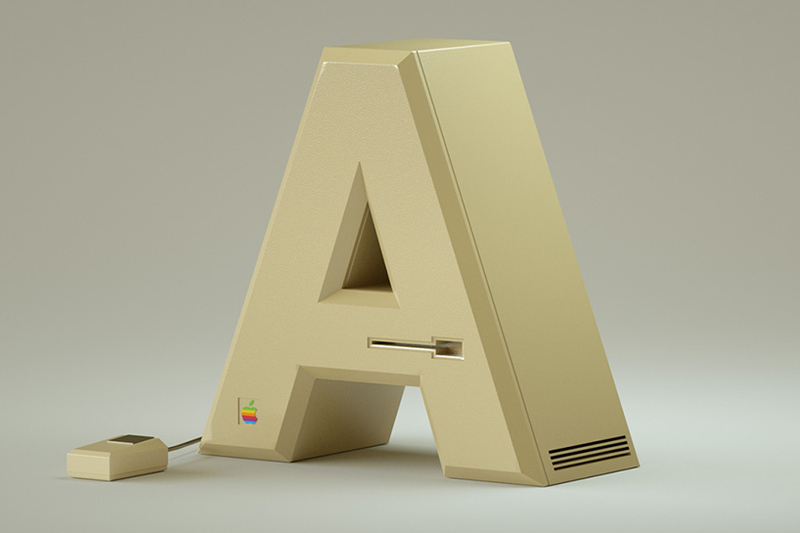 Can you think of an iconic electronic object for every letter of the alphabet? 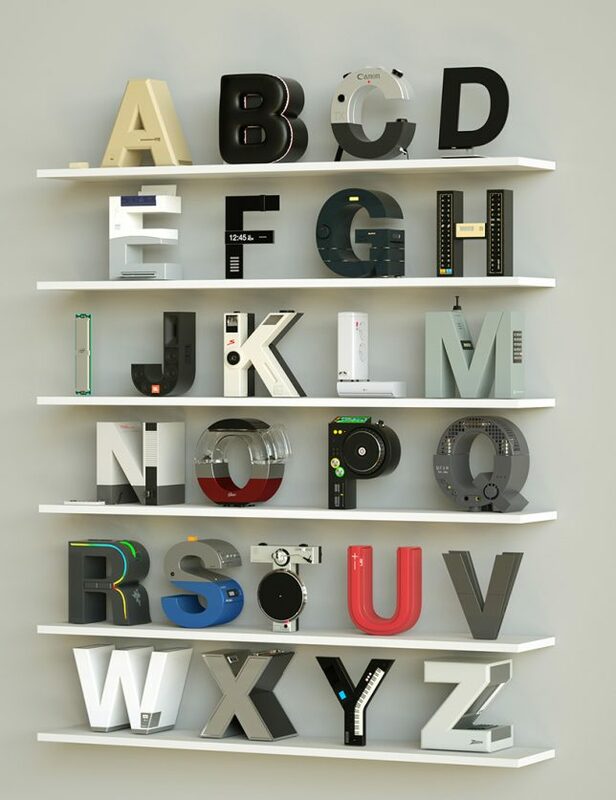 A for Apple, B for Bose, C for Canon, D for Dell and so on, all the way to Z? 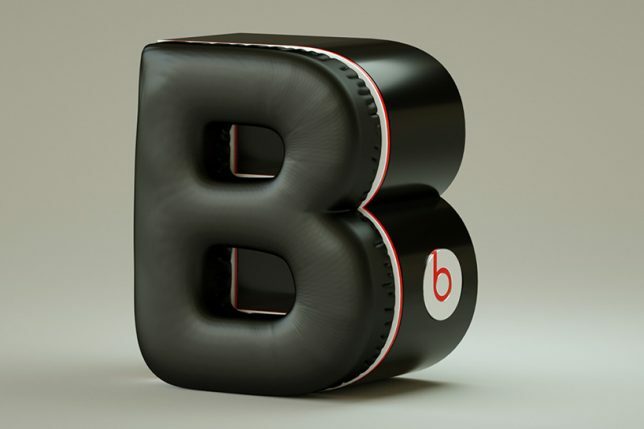 Graphic designer Vinicius Araujo found the most obvious (and satisfying) answer for all 26 letters and crafted them into renderings of appropriately shaped electronics. 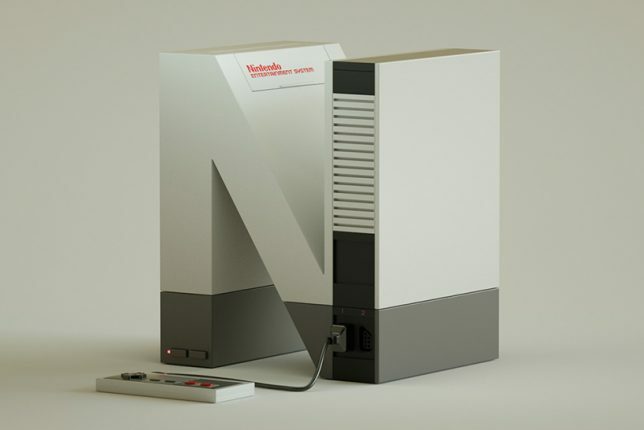 The series, which he calls ‘36days Electronics,’ is based on the Helvetica typeface. 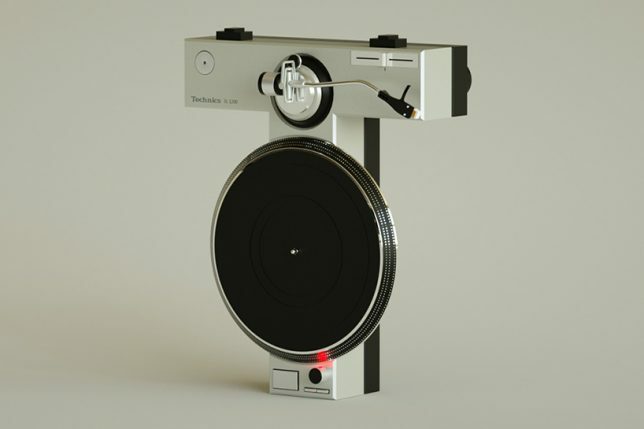 For Apple, there’s a classic Macintosh computer with a floppy disk drive; Bose looks like a speaker; Epson is a printer; Motorola is the most ancient of cell phones; Sony’s a Walkman. Functionality isn’t the point here – a computer monitor shaped like a D obviously isn’t going to do you much good. But it’s a fun visual exercise that will likely spur some nostalgia for the technology days of yore – or perhaps gratitude that our gadgets have evolved. 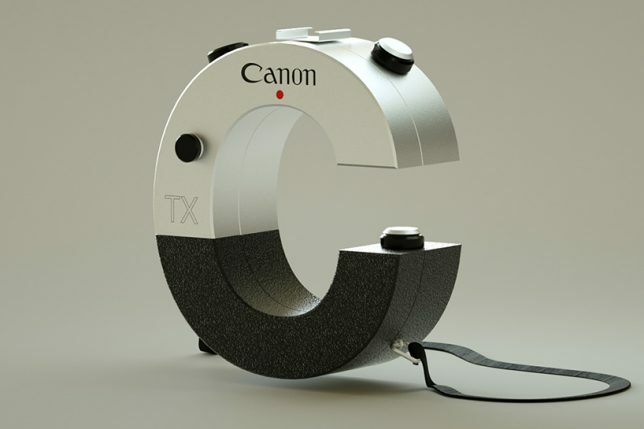 See more photos at Vinicius Araujo’s Behance portfolio.